TTP Bumper gel a unique silicon free gel. 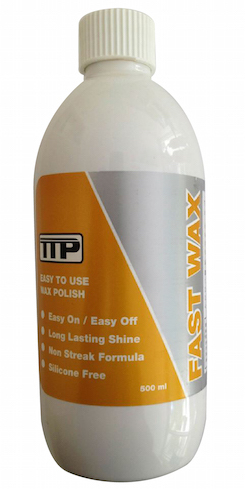 You can clean and restore tired bumpers quickly. 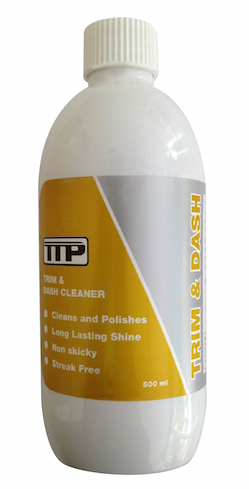 Therefore giving you the showroom shine in seconds.